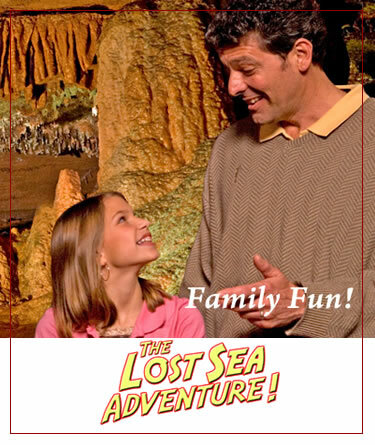 Your Lost Sea adventure begins with a guided tour of the caverns. This involves a ¾ mile round-trip walk on wide sloping pathways. 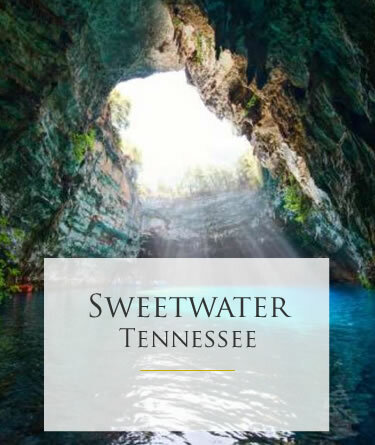 While touring the caverns and underground lake our guides will tell of the cavern’s exciting and colorful history. They will also explain the fascinating geological development of the immense cavern rooms and rare formations. At the bottom of the cave you will board a glass-bottom boat for an exciting trip on the Lost Sea, America’s Largest underground lake. We are open every day of the year for tours (except Christmas Day). The tour takes approximately 1 hour and 15 minutes. 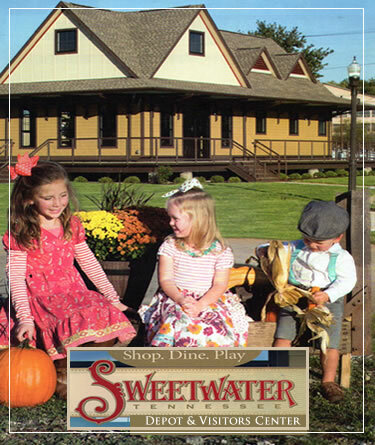 After the tour relax in Old Sweetwater Village or take a walk on our self guided nature trail! Be sure to bring your camera and be prepared for an unforgettable experience!